Robert Kolick is an associate in Hughes Hubbard & Reed's Litigation department and has worked extensively with the Anti-Corruption & Internal Investigations practice group. Robert has experience assessing and recommending improvements to a corporation's financial and internal controls as part of a corporate compliance monitorship. He also has experience with conducting anti-corruption and fraud investigations. 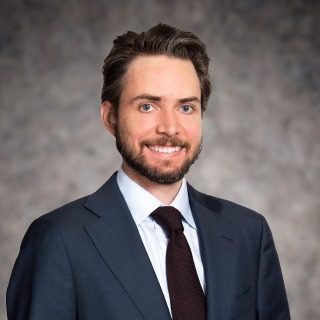 After majoring in accounting and economics at the College of William & Mary, Robert worked as a staff and then senior auditor at Ernst & Young's McLean, Virginia, office, where he spent most of his time auditing large government contractors.